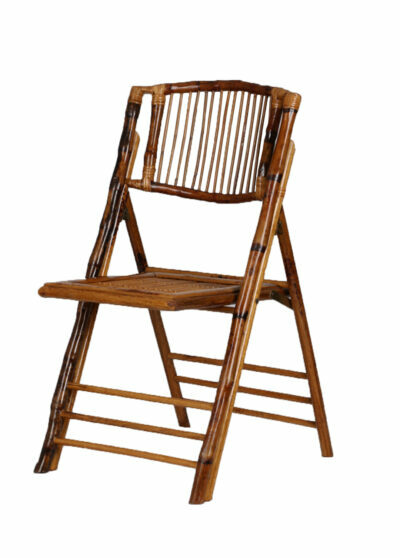 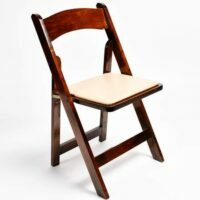 Finally, a bamboo folding chair that has a beautiful finish and is also comfortable. 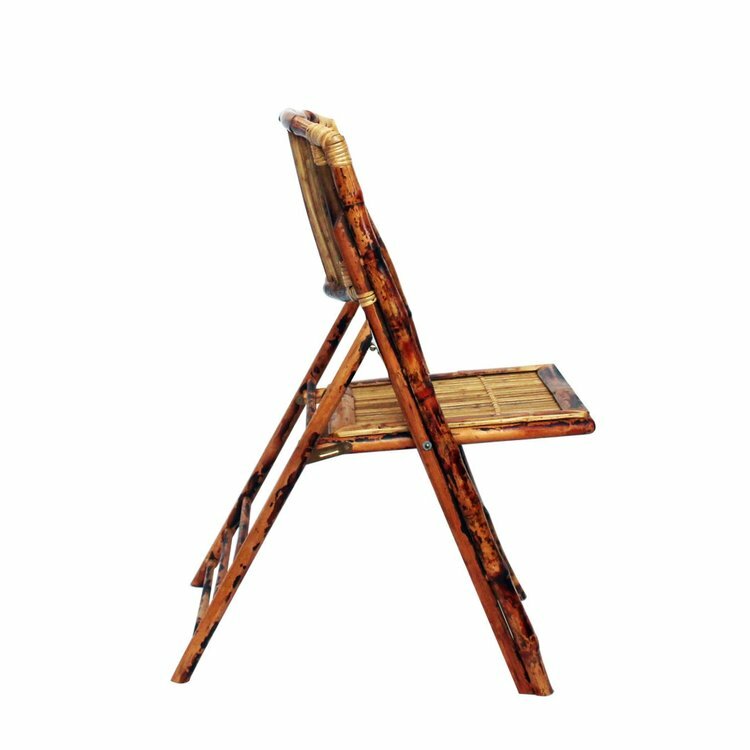 This bamboo folding chair is made from rugged bamboo and no two chairs are exactly alike. 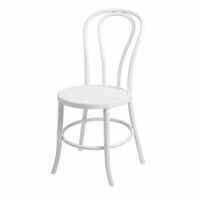 Each bamboo folding chair is 100-percent authentic. 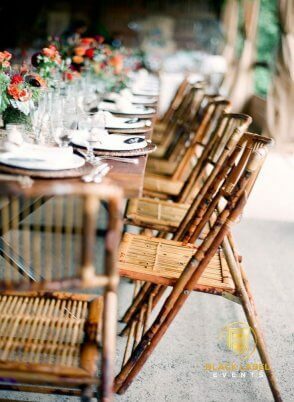 Perfect choice for Boho, Beach or Vintage themed events. 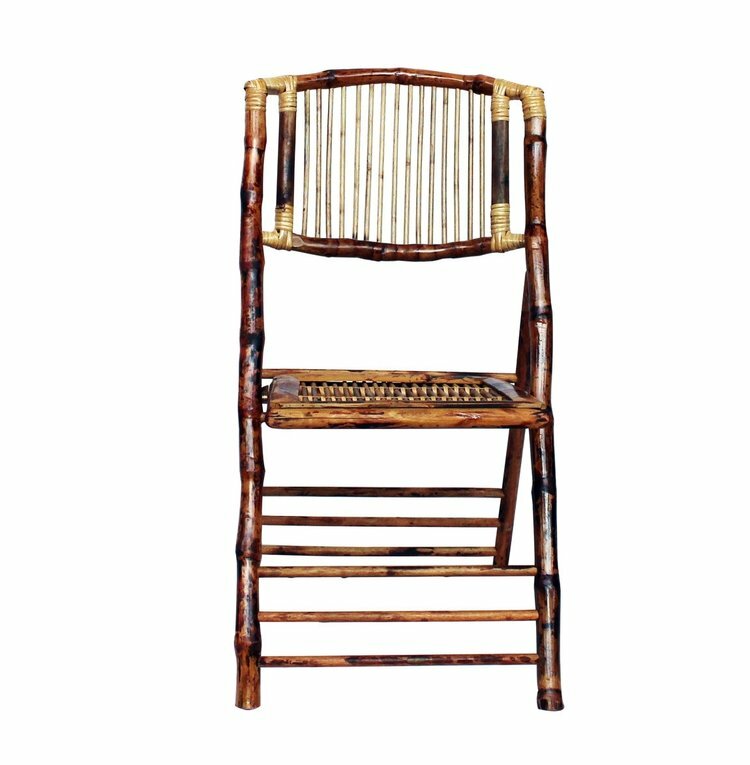 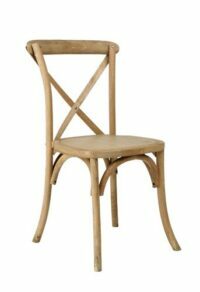 Each chair is crafted from real bamboo cane.